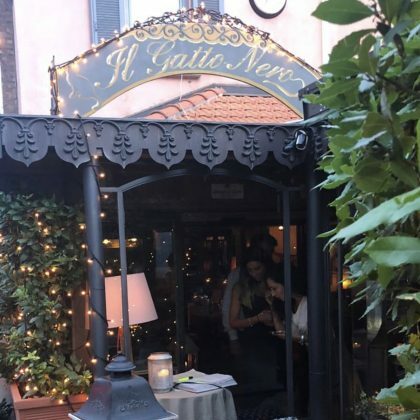 Molly Sims ate at Cernobbio, Italy’s Il Gatto Nero in August 2018. 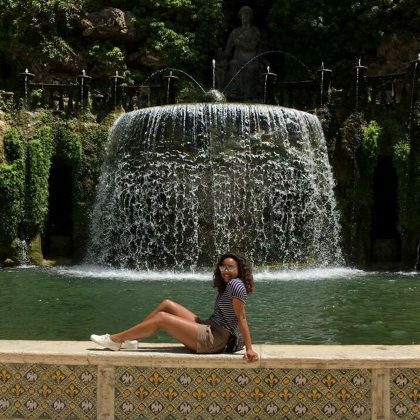 Gabrielle Union went inside the “Room of Hercules” and saw the “Most beautiful fountains/gardens I’ve ever seen” when she was at Villa D’Este in June 2017 with Dwyane Wade. 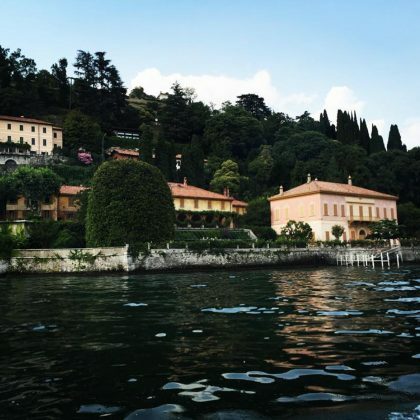 John Legend and ﻿Chrissy Teigen﻿ returned to Villa Pizzo in July 2016 and said it’s “where we got married” (in September 2013).